• My husband and baby girl... and I'm pretty sure they will always be the top of my favorites! I mean, who couldn't love these two. 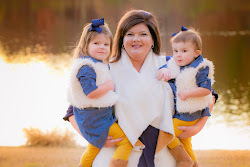 They are my world! 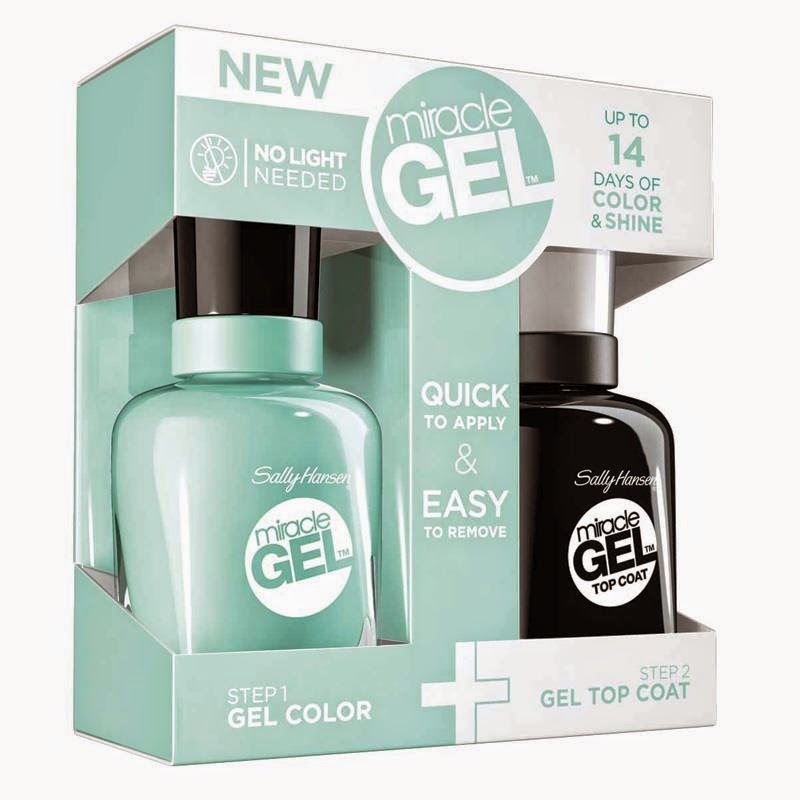 • Sally Hansen Miracle Gel... seriously, this stuff is great. It lasts, it dries super fast, and it looks like you paid $30 (or more) for shellac! Target has the lowest price, but CVS has the biggest selection. And this week it's buy one get one 50% off. So... go, NOW!! 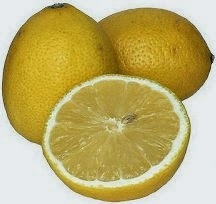 • Lemons... I can't seem to get enough. It's more like "I'll have a little sweet tea with my lemons" these days. YUM! • Burgers... maybe I'm on a quest to find the best burger ever, or maybe I'm just loving protein right now. Whatever the case, I can tell you that my favorite burgers are from Jim N Nicks, Mugshots, Jack Brown Joint, and Dobi's Ragin' Cajun. Don't take my word for it, go try one yourself! • Baby Girl Clothes... and trust me, my child has a TON of them. Just follow me on instagram (jhsowell) and you'll see plenty of #ootd posts with her clothes! • Our porch... I love everything about our home, but having a big outdoor space to relax, entertain and enjoy is wonderful! 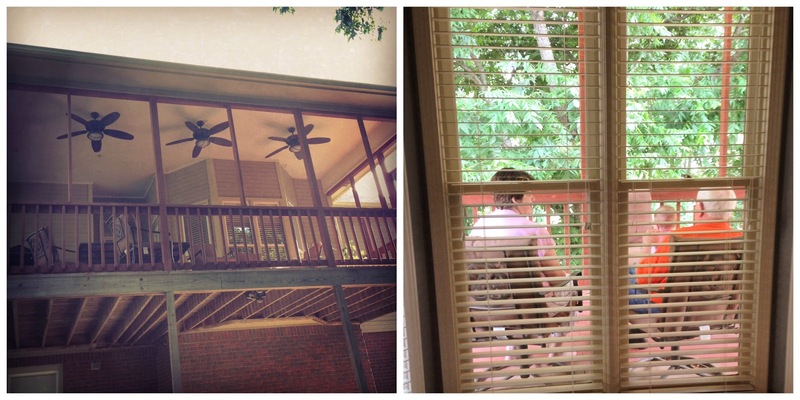 Usually any company that comes over wants to go out on our porch to eat or relax. And when my parents are here visiting, you'll find my dad out there 90% of the day. And AC LOVES it out there, too!